Welcome to the Bruce Street Technologies inaugural newsletter. This will be a monthly publication that will include information regarding package introductions or changes, new access point announcements, and other topics of interest regarding our services. If you do not wish to receive this information, you can opt out by clicking on the "unsubscribe from this list" link at the bottom of the newsletter. Thank you for your continued patronage. On behalf of everyone at Bruce Street, we would like to take this opportunity to thank you for your business, and wish you a safe and happy holiday season! 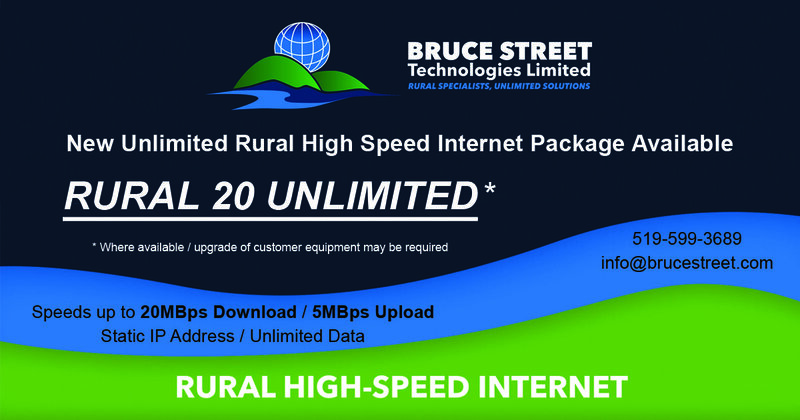 Bruce Street Technologies is pleased to announce we have introduced a new faster rural internet package...the RURAL 20 UNLIMITED! Enjoy download speeds up to 20 MBps and upload speeds up to 5 MBps. Ideal for gaming, streaming Netflix, Prime, or other streaming services, or for rural businesses. This package includes a unique Static IP Address and Unlimited Data, and there is No Contract required! ...that Bruce Street pays a cash reward for every referral that results in a new customer? 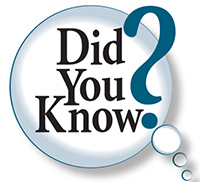 Are your neighbors enjoying the same reliable high speed internet that you are receiving? If not, refer them to Bruce Street Technologies and receive a cash stipend for every new signup! By the way, this will not result in your service slowing down. Unlike cable internet services, you do not share your neighbors service. Bruce Street is able to provide more than just quality high speed internet service. 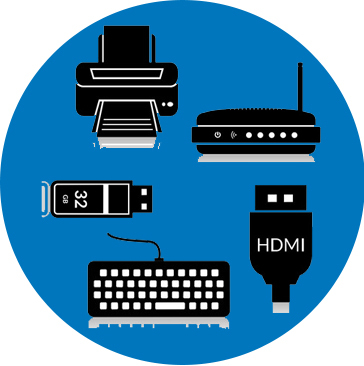 We can also supply competitively priced new and refurbished desktop and laptop computers and printers, as well as toner, paper or other supplies, and we will deliver them right to your door. Tired of paying exorbitant home phone prices? 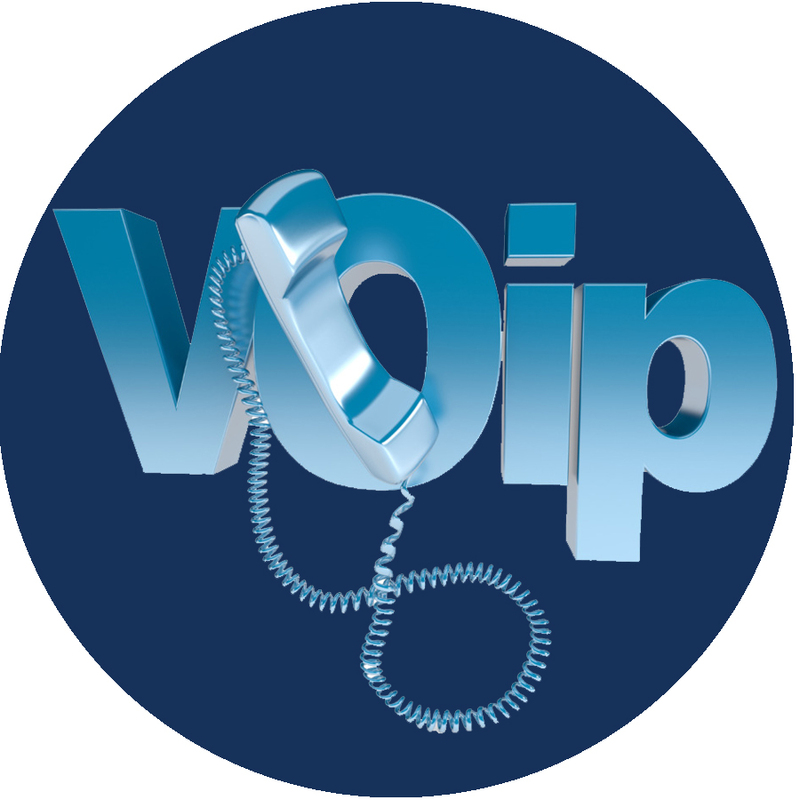 Ask about our 'Voice Over Internet Protocol' phone solutions, and how you can use the internet to connect to the world for less. Pay a fraction of regular phone services and call worldwide for pennies. Purchase a VOIP phone or an adapter to convert your existing phone and port your existing number. Copyright ©2018 Bruce Street Technologies Limited, All rights reserved.